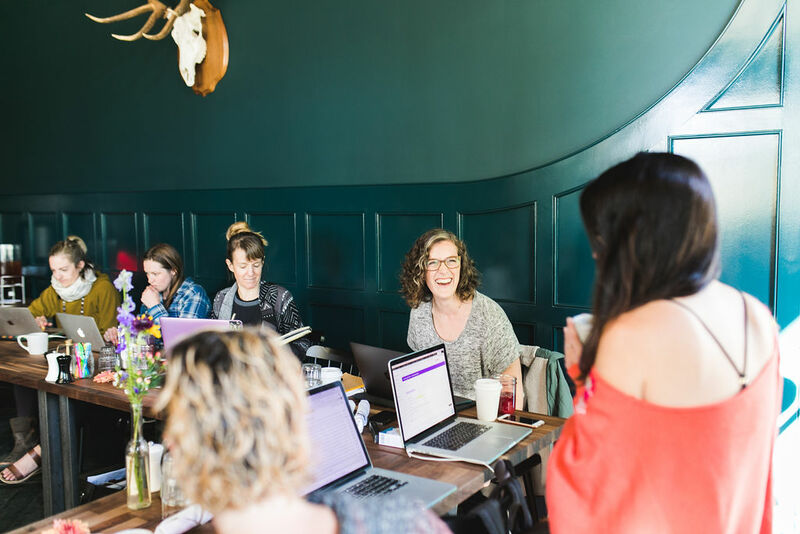 An Inspired All-Inclusive Working Vacation For Female Entrepreneurs. We'll work each morning at the Surf Hotel and take afternoon siestas at the Surf Chateau. and branding strategy specific to your business goals. quiet your mind, and do some soul-searching. and enjoy live tunes at the beach. 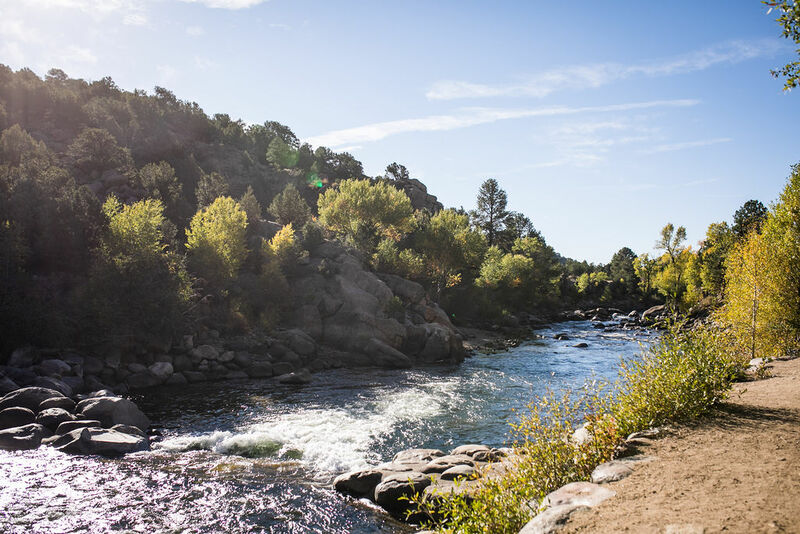 We'll carve out time to shop, explore trails and adventure in the river. small business owners, creative makers, and outdoor enthusiasts. 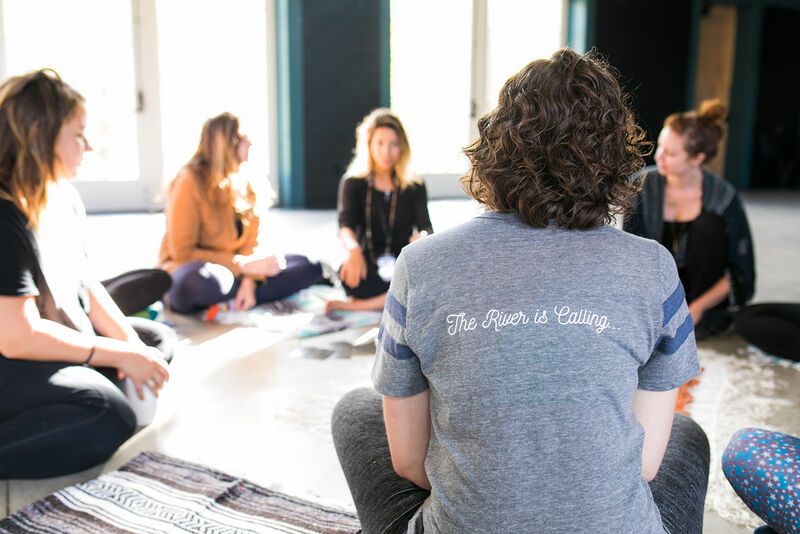 The River Gathering was not only growth for my business due to the amazing workshops, break out sessions, and other badass women entrepreneurs that attended. My self-worth was truly found and everyone should know they are worth it! 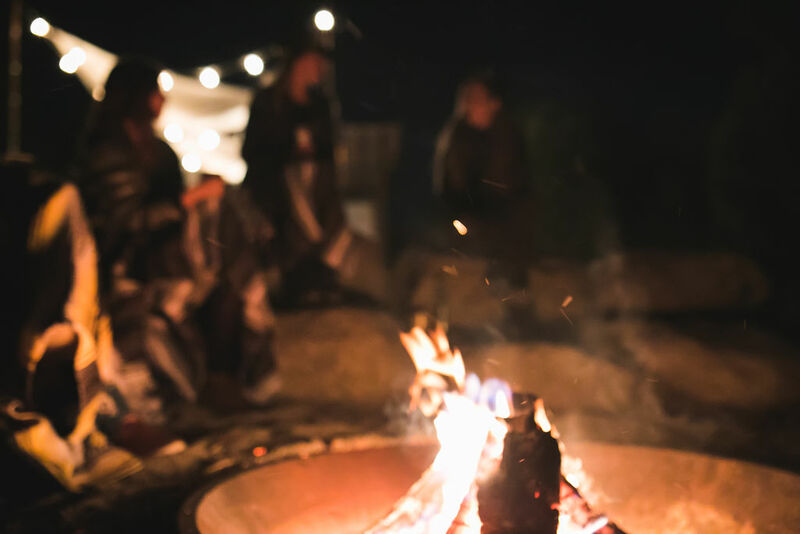 The River Gathering was a profound experience for both myself and my business. I would absolutely recommend it to any solopreneur or any woman in a creative industry. 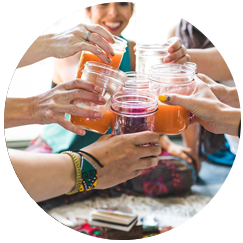 Especially those feeling stuck emotionally or in business, feeling lack of connection to the community, or in need of sisterhood and support. I didn't know what to expect when I signed up for River Gathering, but I followed the calling. Thinking back—magic is the one word I'd use to describe my few days in the mountains of Colorado. I walked away from The River Gathering knowing how to better care for myself, which extends into taking better care of my business (and met some pretty rad new ladies I get to call friends now). This moment to pause was a breath of fresh air I so needed several years into business. I am so grateful to my past self for overlooking my fear of scarcity and investing in The River Gathering - I didn’t know what I would get out of it, I only felt called to go. These past few days have been wildly, unpredictably, incredibly transformational in ways I don’t know how to express, and the energy and fire I feel leaving this place is more than I could have ever expected or realized I needed. This is a 5-day working vacation is chock-full of learning, working, resting, eating, drinking, yoga, meditation, hiking, & river adventures. Intentionally planned August 18-22, to work on Q3 & Q4 action items, while we enjoy those last days of summer weather and river adventures. 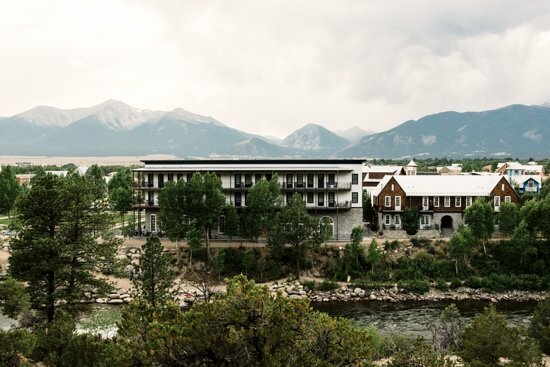 The Surf Hotel is a boutique hotel located in Buena Vista, Colorado, offers an easy 2-hour drive from Denver, understated luxury, and majestic views. It’s simple. We need vacation in our lives, and we need time to work on our businesses. Here you’ll do both. This is the balance you’ve been looking for. Get on the list to stay in-the-know! In case you’re on the fence…here’s where you’ll be staying. 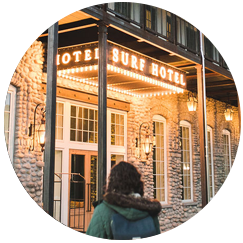 Surf Chateau is located on the bank of the Arkansas River, overlooking the whitewater park in the heart of a critically acclaimed walkable neighborhood called South Main. Here you will find charming architecture, a relaxed small-town feel and endless opportunities for adventure. 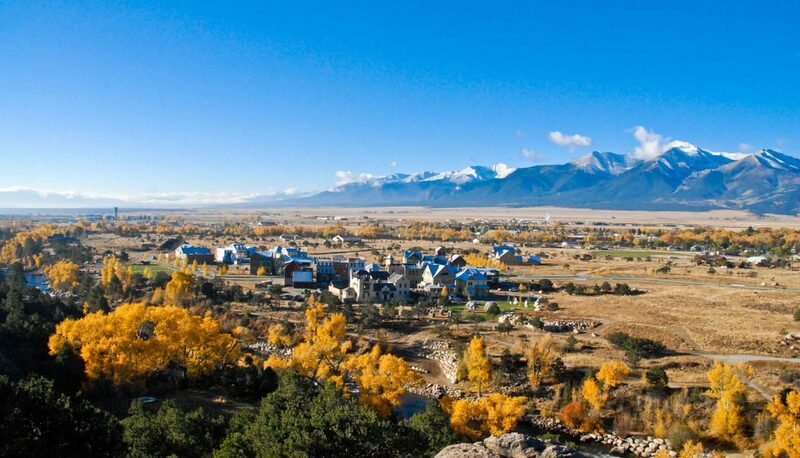 World-class kayaking, stand-up paddle boarding, rafting, road and mountain biking, fly fishing, and an extensive system of trails are just steps away. When you’re done with the day’s journey, dining and boutique shops are at your fingertips. No driving necessary. Timeless architecture, comfortable, elegant interiors, sustainable materials and outstanding craftsmanship is evident from the moment you arrive. There is nothing ordinary about the Surf Chateau. 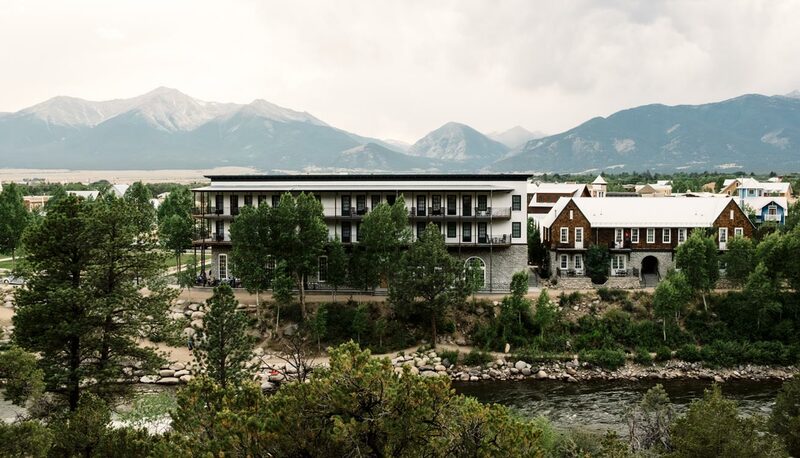 Walk through the property and you’ll discover a mix of fireplaces, 19th century inspired canopy beds, clawfoot tubs, chandeliers, handmade oak barrel top tables, vaulted beadboard ceilings, patios and balconies with stunning views of surrounding mountains and the river park. At times calm and at times bustling with activity, the beautifully lit and landscaped central courtyard is an enclosed yet social setting. It’s a place for dialogue, drinks, and great times. Spa-worthy linens, WiFi, and a mini-fridge are standard in all rooms. 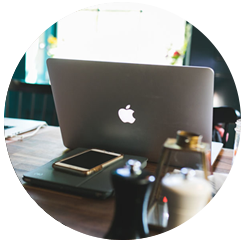 Our goal was to create a dreamy working vacation that small business owners and entrepreneurs could justify. 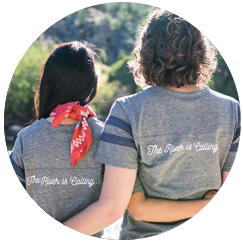 The River Gathering offers you the best bang for your hard working buck because you get a vacation, that you undoubtedly deserve, while also focusing on your most important business needs. We like to call this a winner-winner chicken dinner.